Discussion in '3DS - Tutorials' started by KurtBuscus, Jun 8, 2015. So, a lot of people on ebay do not post what firmware a 3DS is on, either because they can't and the top screen is broken, or just because they didn't, which for some reason annoys me. Anyway, starting the guide now. 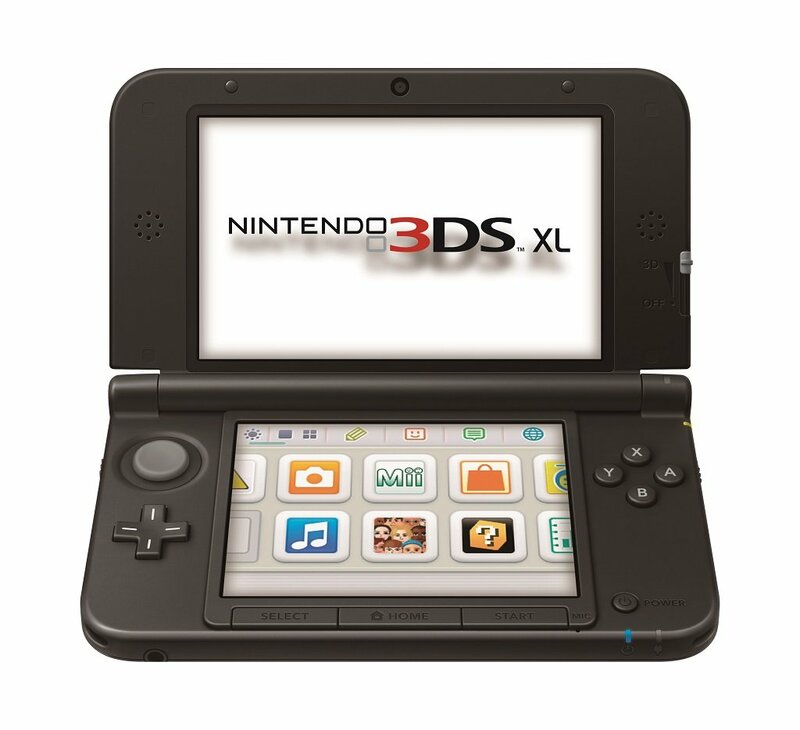 If the 3DS home menu looks like this , with the house and wrench, it is above 9.0.0. If it has no house and wrench and has miiverse, like this, it is somewhere between 8.1.0 and 7.0.0. I hope this helps somone, and if I missed something or have something wrong please tell me. good idea, but I wouldn't try to guess firmware based on pictures Too many people post a generic one or one they got off the internet. There's a very easy way to determine the firmware of a pre-owned unit when buying online - ask. You can send messages to users very easily and inquire about the merchandise before buying. Speculating on the basis of photos is a gamble because they can very well be stock photos or photos of a different unit, not to mention that if the unit was updated with cartridges, it may lack certain features or titles not available in offline updates, like different versions of the browser etc. - asking is preferable since you get an exact answer and you have a paper trail to rely on in case the system you get is not accurate to the description and you want to return it. Last couple of sellers I sent messages to never bothered to reply. Which I find rather lazy of them, I sell on eBay/Amazon and I take the time to answer all my potential buyers questions. If they don't want to reply, they don't need your money. Nice tip, I must try it sometime.